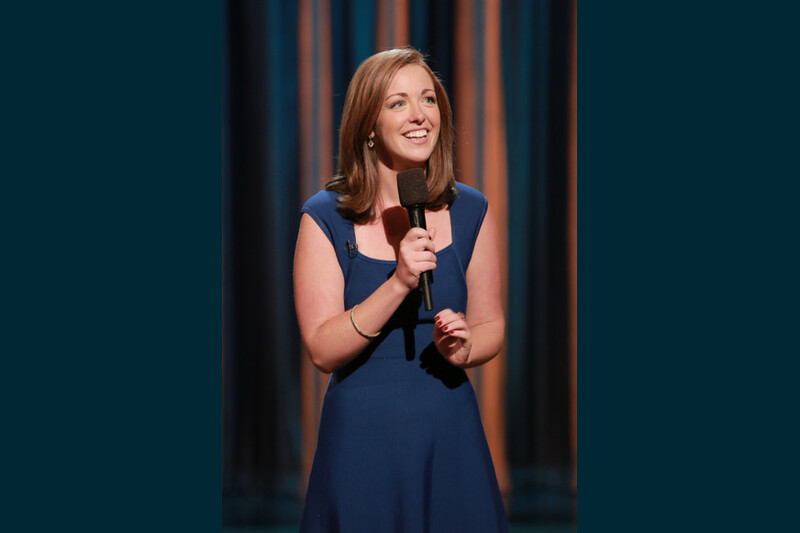 Gailey made her late-night debut on The Conan O’Brien Show, she was a part of the 2015 Just For Laughs "New Faces", a finalist in NYC’s Laughing Devil Fest, a featured performer at the Traverse City Winter Comedy Festival, New York Comedy Festival and Comedy Expo. Megan was recently featured in Chicago Magazine and Marie Claire Magazine for her comedic risk taking and amazing dresses. And she has finally performed alongside enough famous people that her older brothers no longer hate her. Megan recently wrapped Season 1 of Ladylike for MTV and can be seen on the new season of Adam Devine’s House Party on Comedy Central.